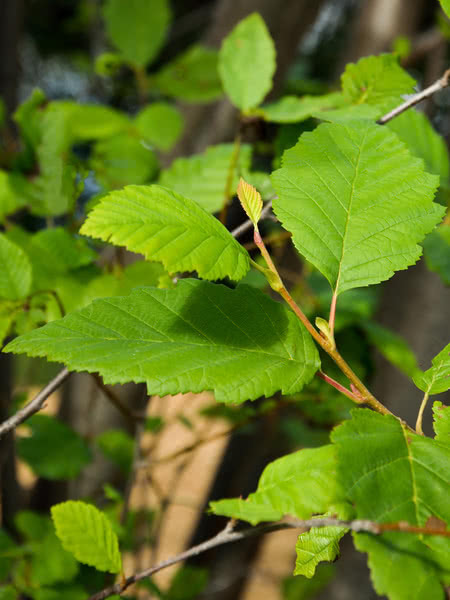 River Alder is a large shrub or small tree with a multi-stemmed, spreading habit. 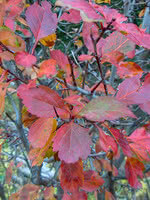 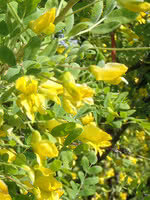 It is an excellent tree to plant if you want to stabilize the soil near rivers and creeks. 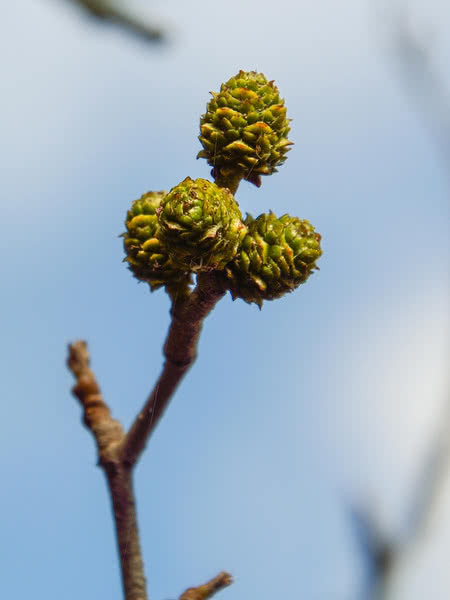 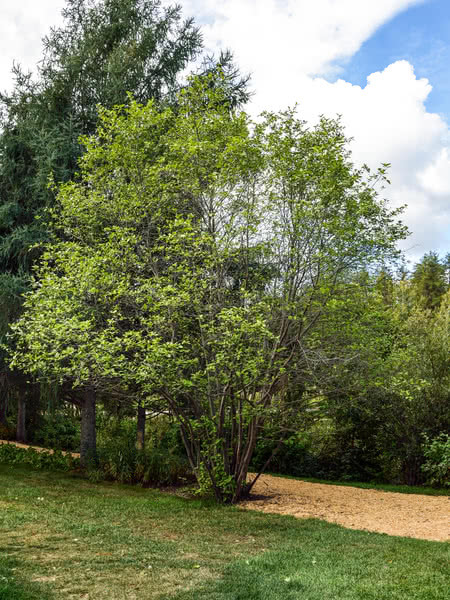 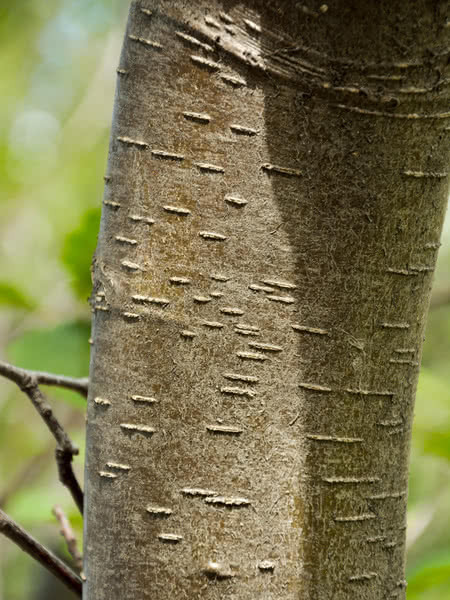 Unlike the other alder varieties, River Alder is attractive enough to be included in riverside plantings by municipal and provincial park organizations.